Why did the fractal cross the road? To travel back in time? 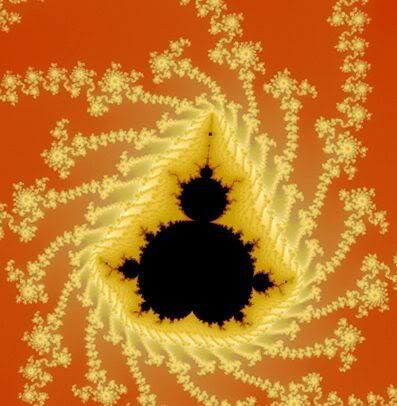 The familiar Mandelbrot Set form. 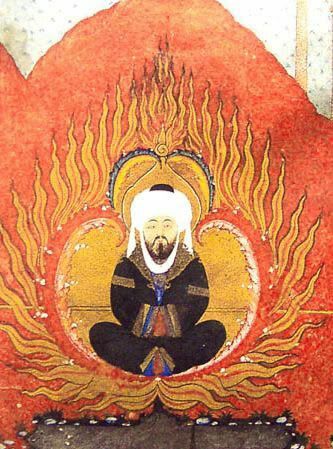 An Ottoman illustration of the sacrifice of Ismael (1583). The resemblance should not be a surprise. 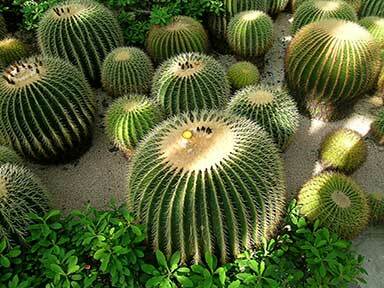 We’ve all seen fractal forms embedded in nature — trees, river currents, lightning, cauliflower, cacti. These forms are in us (as a nervous system) and right before our eyes every morning (the lines on our faces). That fractal forms, dating back to antiquity, show up in visionary and devotional iconography simply illustrates the maxim that art holds up a mirror to nature. Fractal patterns are often found in early African and Latvian art. 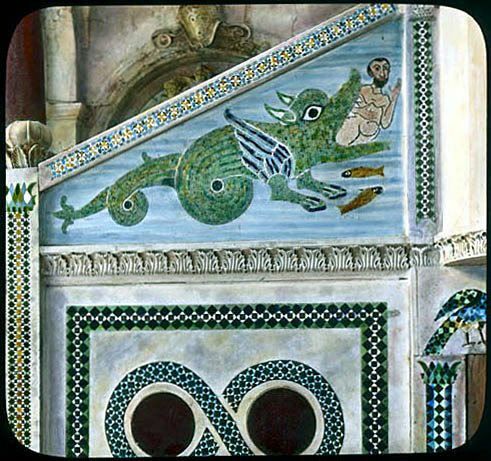 Prototypes of the Sierpinski triangle appear in the 12th Century art of the Ravello Cathedral. The structure of Hindu temples is striking in its self-similarity. In fact, most spiritual diagrams, from the mandala to the yin-yang, have noticeable fractal characteristics. Initial images seen at this interesting blog: Mathematical Paintings and Sculptures. 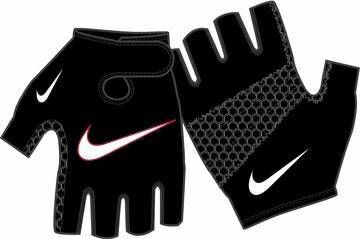 Nike gloves seen on bikepedlar. The Islamic painting is an incredible example of what looks to be the Mandelbrot form. But you’re right about the fact we shouldn’t be surprised to find mathematically influenced designs in art. In fact, unless I’m wrong (again), fractal math was initiated as an attempt to explain natural phenomena and not as a way to make neat graphics. The real world is fractal, but more complex that what we see in fractal programs.